dimestore saints consciously strives to present new music in as timely of a manner as possible, but, every once in a while, great songs inevitably fall under the radar. sleep party people first came to my attention courtesy of my colleague at heartbreaking bravery, whose sentiments regarding the band’s newest single, “in another world,” are absolutely spot on. 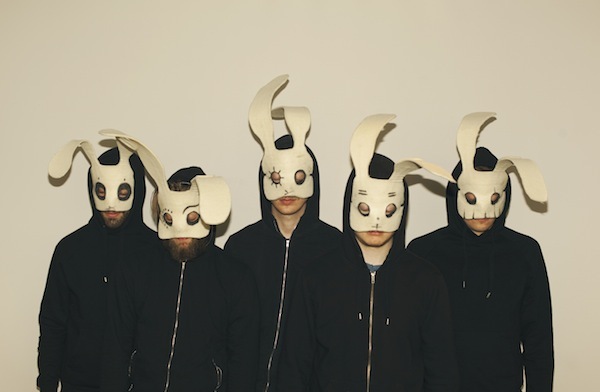 brian batz’s hypnotic, melancholy falsetto vocals are one of the focal points of sleep party people’s sound, but on “in another world” they’re augmented by a haunting violin melody and groove-heavy percussion to create an incredibly ominous earworm. check out the track below, and look for sleep party people’s new album floating, out june 2nd via blood and biscuits.